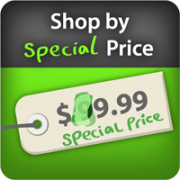 Allows to create automatically updated "Shop By Special Price", "On Sale", "New Arrivals", "Bestseller", "Featured Products", "Shop Red products", "Shop Apple products", "Shop Diamond products", "Shop New White Apple products" etc. pages. 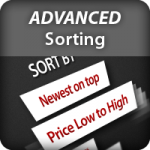 Allows to prepare pages where only products with special prices and products with applied catalog price rules are shown like "Shop By Special Price", "On Sale", etc.. 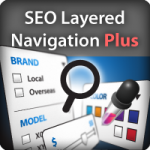 These products can be filtered with Layered Navigation just like normal category products. Products may be of the specified category* or of the whole store (all categories). Catalog price rule option may be switched off so only products with special price set will be used. Allows to prepare pages where only new products are shown - "New Arrivals". These products can be filtered with Layered Navigation just like normal category products. 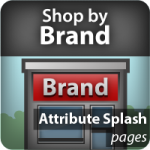 Products may be of the specified category* or of the whole store (all categories). NEW! Filter products by price like "On Sale under $100"
This extension was a huge success over the Christmas selling season. We ran so many specials over the month before Christmas that even we had trouble keeping track of them all. Our customers though had no trouble finding them – and buying them! 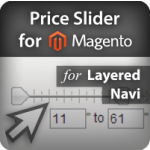 Thank you Manadev, for making our customer’s shopping experience easier and more efficient. Work perfectly on CE 1.7.0.2. 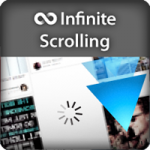 Extension works great even with free multiple select layered navigation from this developer. I was looking for an extension that would put my special offers on a single page but also provide functionality for additional custom pages set to certain item attributes. This Extension fits the bill. Excellent documentation, took 15 minutes to install and configure and seamless working with my template, no need for support so far, great job by the developers and worth it's price.